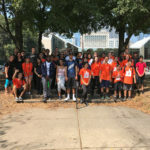 It was an active and busy summer for the Little Village teenagers who joined Chicago Run for a seven-week camp that provided training for the young men and women to run – and finish – the Lung Run 5K. 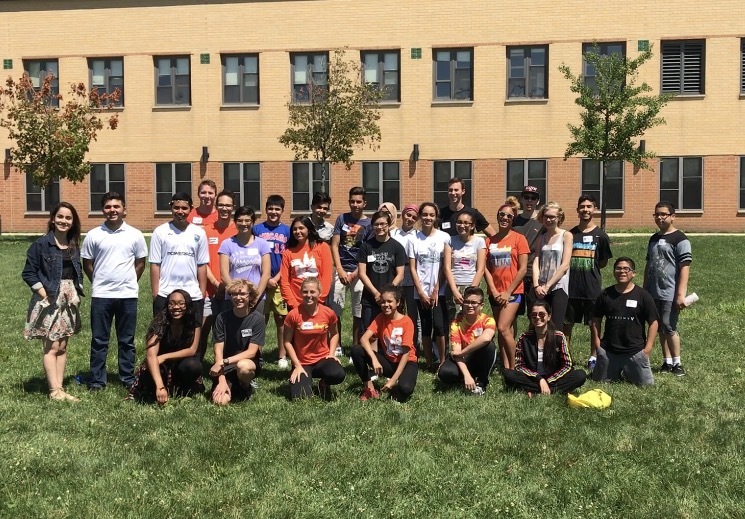 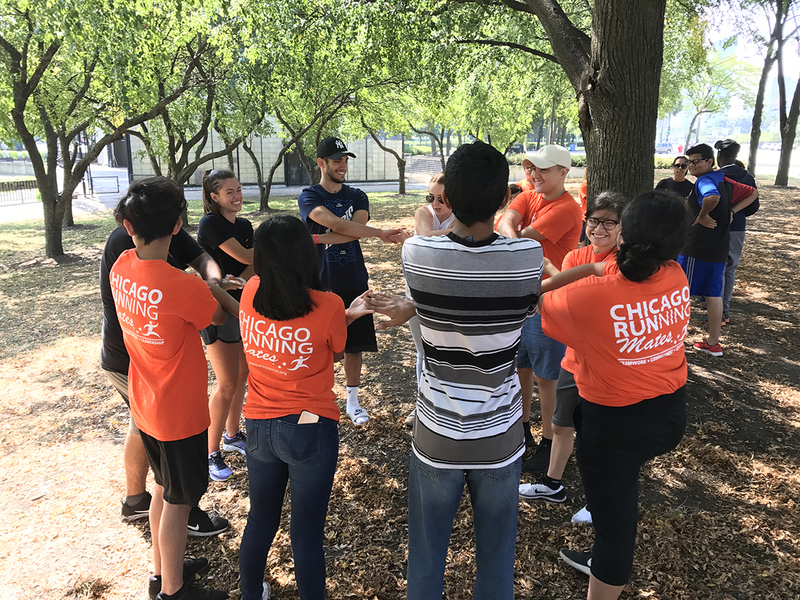 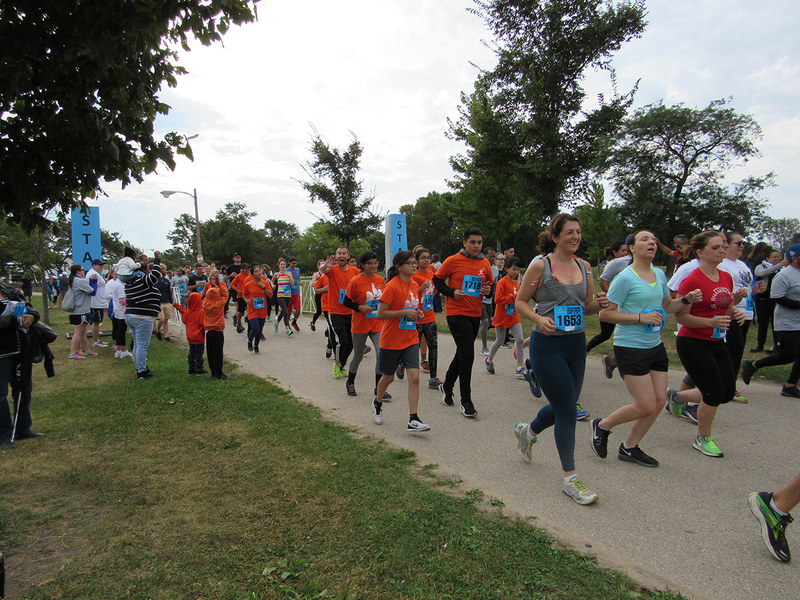 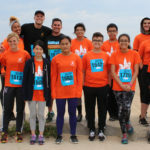 With funding from the Chicago Fund for Safe and Peaceful Communities and in partnership with Enlace Chicago and Little Village Lawndale High School, Chicago Run was able to have its first summer program in years. 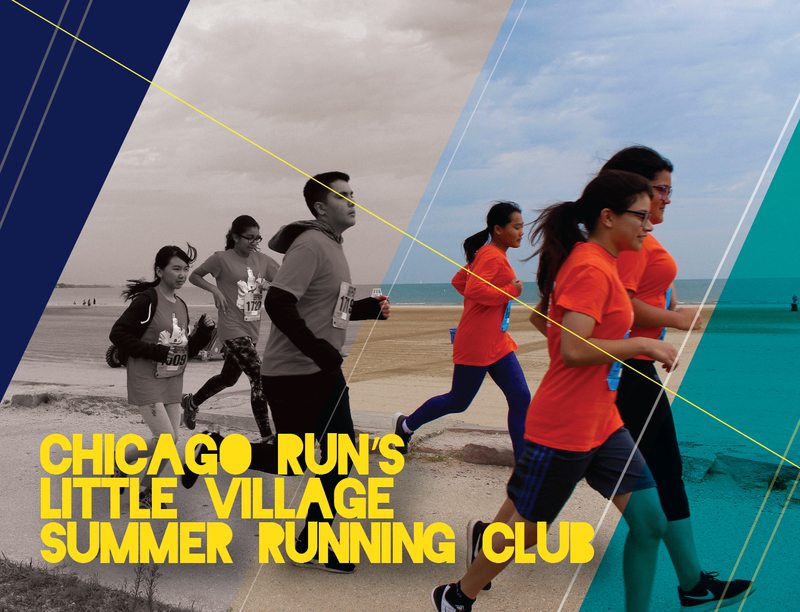 “There was definitely a demand for summer programs,” said Chicago Run Deputy Director Alex Landberg who helped to launch the Little Village Summer Running Club based on the organization’s after-school program Running Mates. 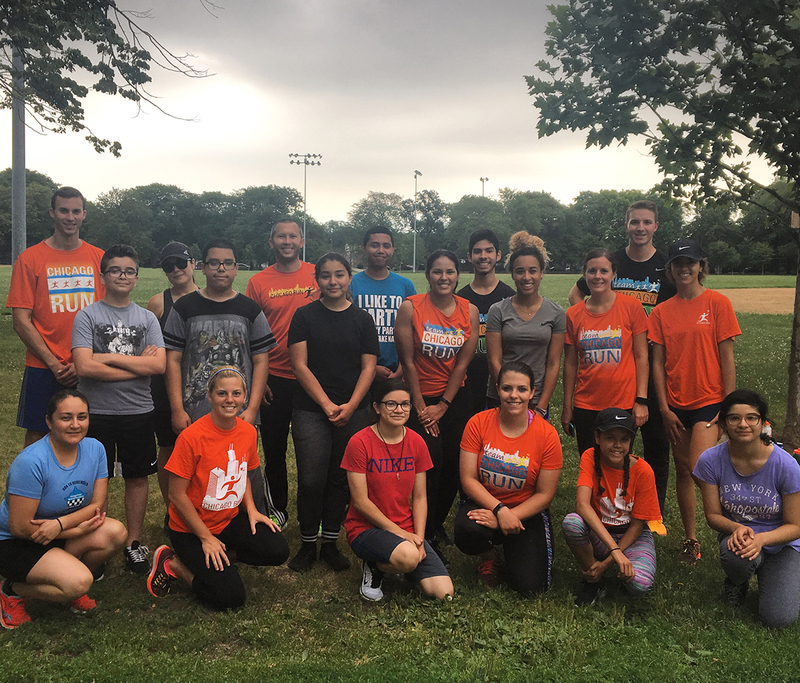 Little Village Summer Running Club met three times a week and participants experienced different activities to improve their endurance and stamina, from running exercises to cross-training to yoga. 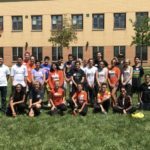 They exercised different parts of their bodies to prepare their bodies for the 5k, coached by high school students who belong to Chicago Run´s Alumni Program. 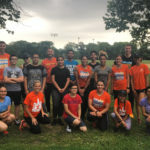 García’s experience with Chicago Run made him want to run in a more competitive level and he is now part of his high school´s cross country team. 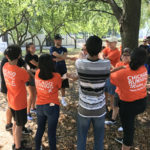 Raquel Venado is a writer with Rudd Resources.